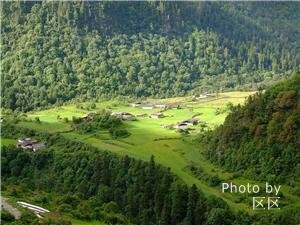 Diqing, also named Shangri-La, is a famous area with numerous natural landscapes and unique Tibetan customs. 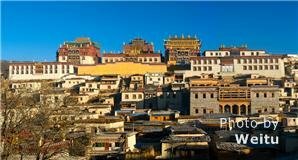 The attractions listed below cover the top tourist resources in Shangri-La: the sacred monasteries and lamaseries, the magnificent snow mountains, the unique terrace in Baishuitai, the simple villages, and the peaceful lakes. If you want to experience unique Tibetan customs and appreciate the wonderful natural landscapes, you can choose one of our Shangri-La tours to discover Shangri-La&apos;s beauties. 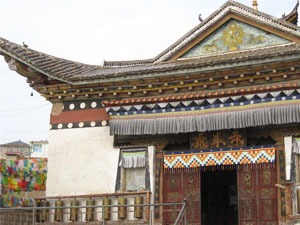 Songzanlin Lamasery Songzanlin Monastery is the largest Tibetan Buddhist temple complex in Yunnan Province. It is called the Little Potala Palace. 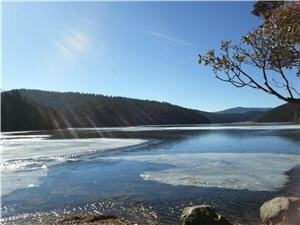 In 1993, it was listed as a Key Provincial Protection Un..
Overview Bitahai Lake is regarded as a pearl of the Plateau, the most charming view is the tower-like hill and this clear, peaceful water. Such the particular water, flowers and animals form two pecul..
Overview Lake Napa Wetlands, or Lake Napa Nature Reserve (aka Lake Napa), lying in the valley of a high mountain plateau situated about 3270 m above sea level and covering 660 sq km , is located about..
Overview Baishuitai With an altitude of 2,380 meters (7,808 feet) above sea level, the Bai Shui Terraces area wonder made bythe daedal hand of nature at the foot of Haba Snow Mountain.Being 103 kilom..
Overview A song praising Shangri-La is very popular among the Tibetans, and it reads: “the place that the sun first shines upon is called Jietang (which means Shangri-La in Tibetan language) of t.. Explore the Mingyong Glacier with a China Highlights tour. There are beautiful views awaiting you at this attraction. 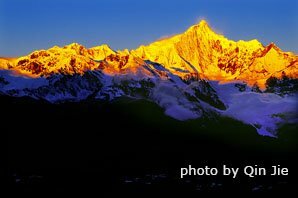 The Meili Snow Mountains is a holy land of pilgrimage for Tibetan Buddhists. In the 1930s, they were praised by American scholars as the most beautiful mountains in the world. 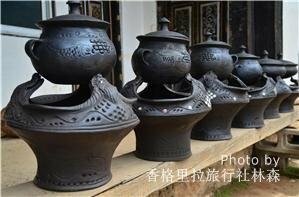 Chinese: 梅里雪山 Méi..
Overview monastery Feilai Temple is along the Yunnan-Tibet Highway. 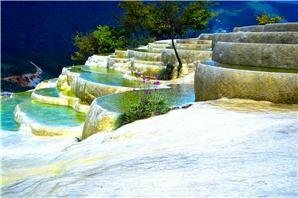 It is 10 kilometers away from the downtown area of Deqin County. 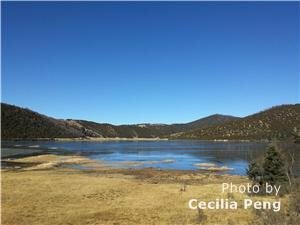 Situated to the east of Meri Snow Mountain, Feilai Temple is the be..
Overview Baimang Snow Mountain, also called White Horse Snow Mountain, is situated at the south-eastern part of Deqin County of Yunnan province. 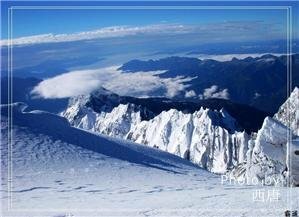 The highest peak in the reserve area is Zhalaqueni Pe..
Overview Shudu Lake (also known as Shu Dugang Lake) is in the north-east of Shangri-La County in Diqing Tibetan Autonomous Prefecture of Yunnan Province which is 35 kilometers away from the county. 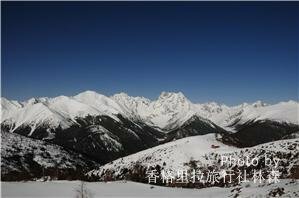 ..
Overview snow mountain Haba Snow Mountain is located in the south-eastern part of Shangri-La County, 120 kilometers away from the urban area. 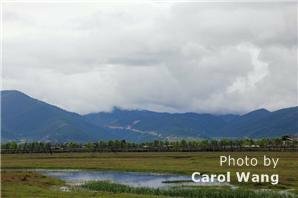 It was sharply raised by the Himalayan orogeny and the su..
Overview Located in Yunling Township, Deqin County of Yunnan Province, Yubeng Village is a beautiful and wonderful place. If you want to visit this wonderful place, you need to walk or ride a horse for 1..